Choosing a good username for websites is important. It's the first thing people will notice, so choose wisely to leave a good impression. Unfortunately, coming up with a cool username can be hard—it can seem like all the good ones are taken, especially on big social media sites like Twitter, YouTube, and Instagram, where there are literally millions of users. 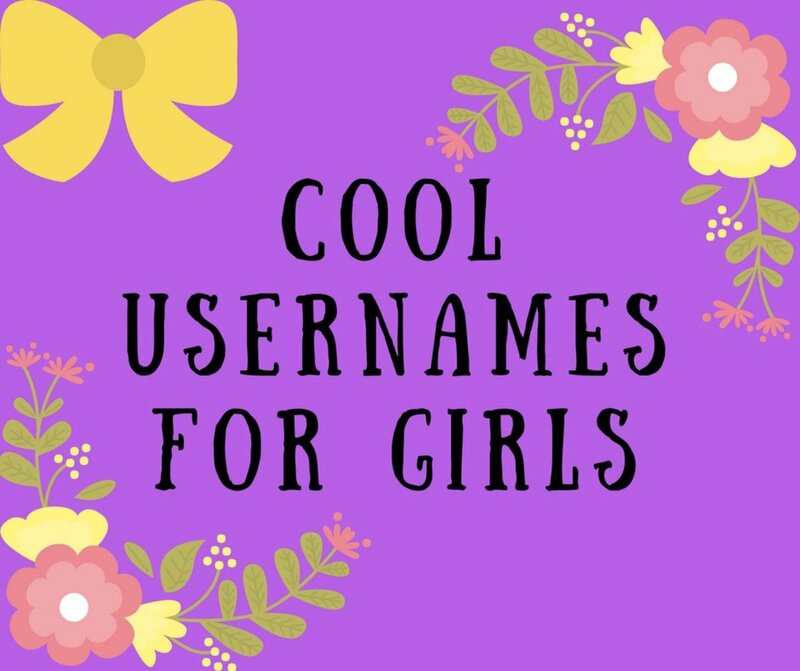 You'll have to get a little creative to figure out a cool and unique username to use on these sites. Each site/app requires a slightly different approach when it comes to creating a username, a process that I will go over as well. 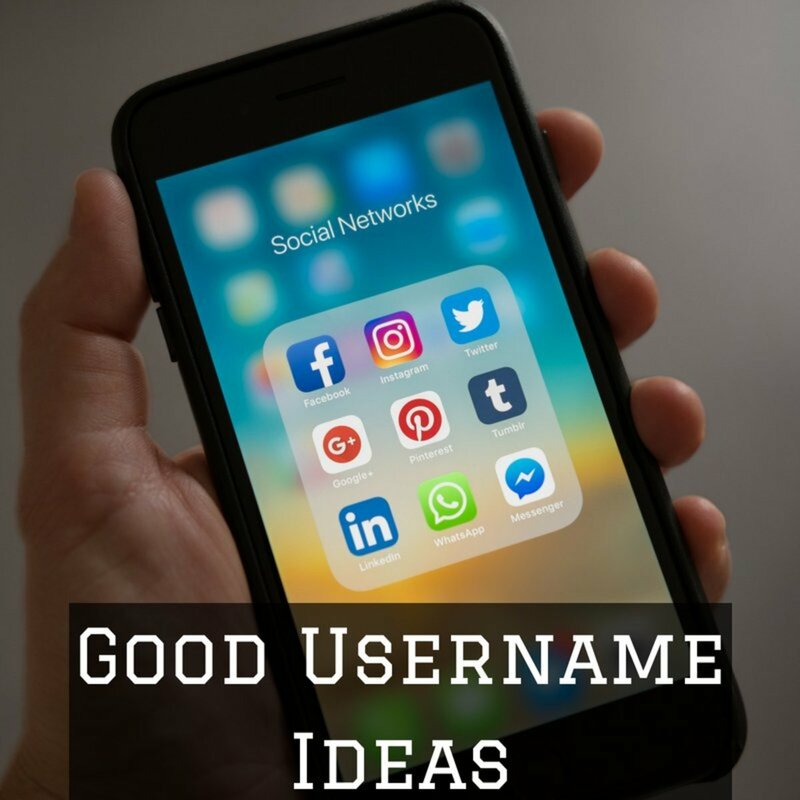 This article will provide you with ideas for usernames, including funny username ideas, and you'll hopefully be able to come up with a username for any site under the sun. If you're after cute names for your username, there are many words that can be used, including in combination with your first name. However, keep in mind that you'll likely outgrow this username and that it may not be appropriate for every site/app. See below for other cute or sweet-themed words to use in your username. Phobias aren't fun to have- except as part of your username! There's plenty out there, including some really obscure ones. They sound awesome, and can be a unique username idea. Why not see what your name looks like backwards? Chances are, it looks really cool and you never even knew. You can use that as a username to have a personal username where the connection to you isn't immediately obvious. Unless your name is Eve. You can also try this for words you like, or hobbies- do you like yoga? I bet the username Agoy is still available. The username "South Park" may not be available, but what about kraphtuos? Even stamp collecting almost sounds cool when it becomes Gnitcellocpmats. 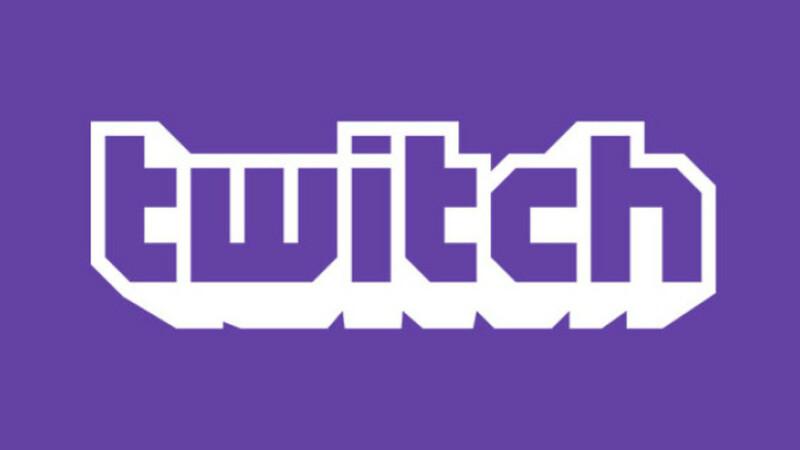 Twitch is a streaming platform that is mainly used for the streaming of people playing video games. It is simple to set up an account and to start streaming your video game playthroughs to the world but choosing a good username is extremely important. Gamers are notoriously picky when it comes to names, so a username that has a bunch of numbers or other characters may not look good on this site. You are trying to build a certain brand identity on a site like Twitch, so you want a name that is easily searchable. Instagram is now the go-to app when it comes to sharing photos, and you have some options for your username. You can just use your real name (if it is not taken) as many of your friends from other social media sites will want to add you on Instagram. Having another name can make it confusing for your followers. Much like in the Twitch example, you will need to make up a username that encapsulates your profile and what kind of photos you will be posting. 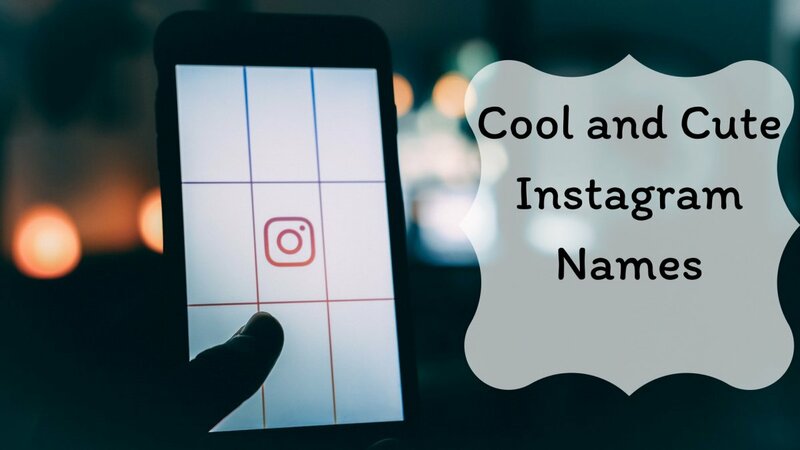 If you're looking for a list of cool and cute username ideas you can use on Instagram, there are some great articles out there that can help you do that. 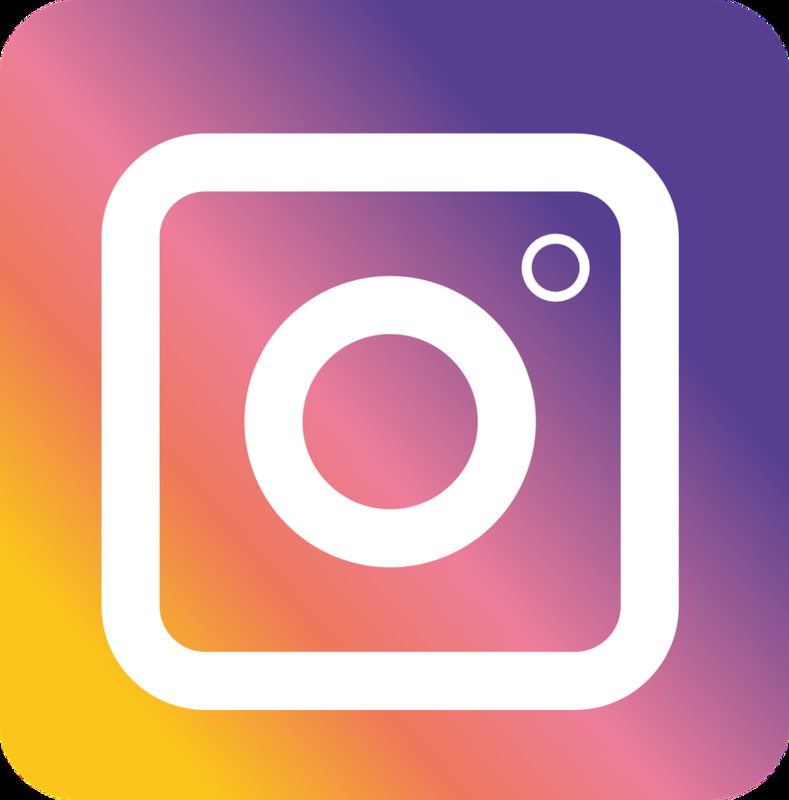 Many people have a second (or third) Instagram profile known as a fake Instagram or finsta. The reason behind this is for the person to post photos that would not fit on their regular profile. This can be because they don't want their friends seeing certain pictures or they simply want to express themselves in ways that are not appropriate for their regular profile. Snapchat is a social media app that lets you send videos and pictures to your friends, with the catch that they expire after a brief period. 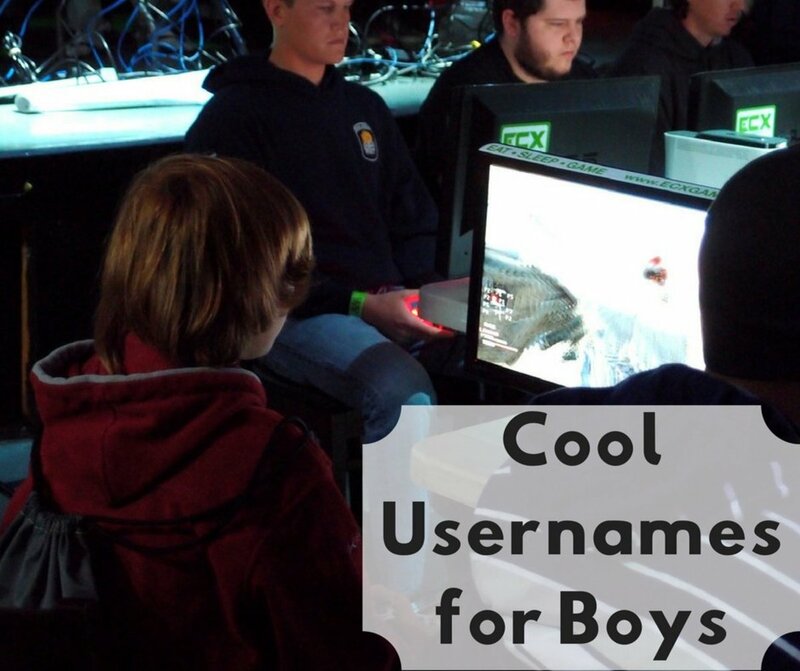 Depending on what you want to do you can use some variation of your name or nickname to come up with a username. 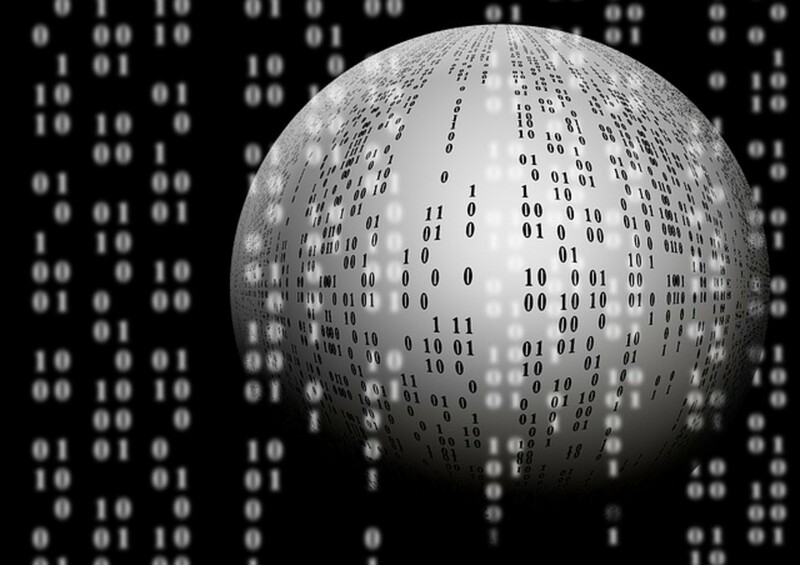 You have control over who can add you as a friend, so you do not have to be super secretive about making up a username. Keep in mind that the username you want may be taken by someone else so you may have to alter the spelling of it slightly. Sometimes it is easier to make a username that borrows from a famous TV show. 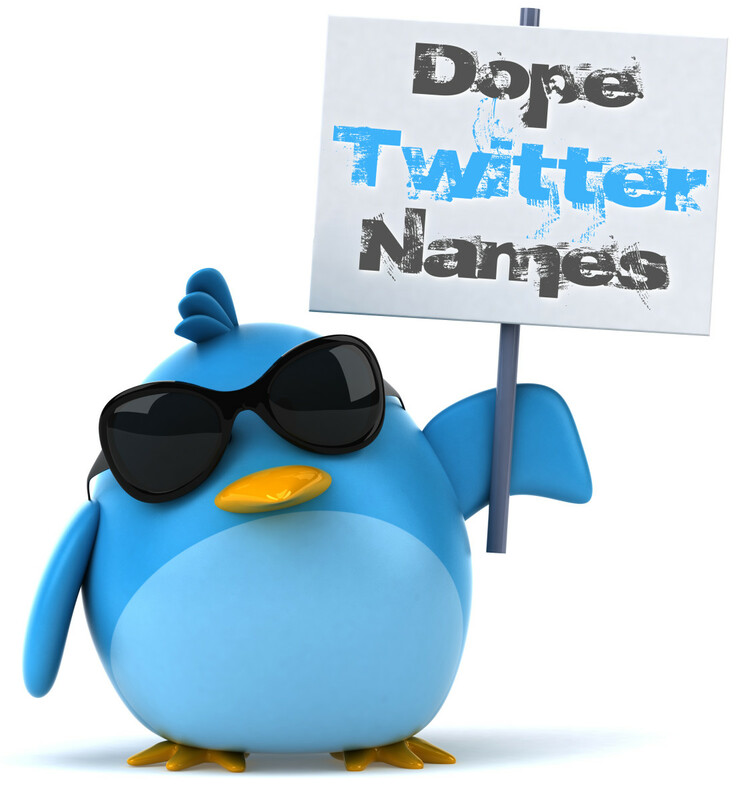 Doing so can make your username stand out and be memorable. If you're a fan of a television show or movie, why not let everybody know with your username? Or, you could just include a reference to the TV show, such as a catchphrase, in-joke or great line. If all else fails, just pull out a dictionary and flip to a random page. Look down until you find a word that sounds interesting. The above are just some cool examples! If you are struggling to come up with a username, an online username generator can be a great tool to use. I have found this one from Jimpix to be quite fun and useful. Just get all of the settings dialed into what you want and let the generator do the rest, it's so simple! So as to not forget the username, meaningful numbers are best, such as your year of birth, post code or favourite number. Just don't forget that if you use your year of birth, most people will recognize it as a year, guess it's your birth year and thus know your age. 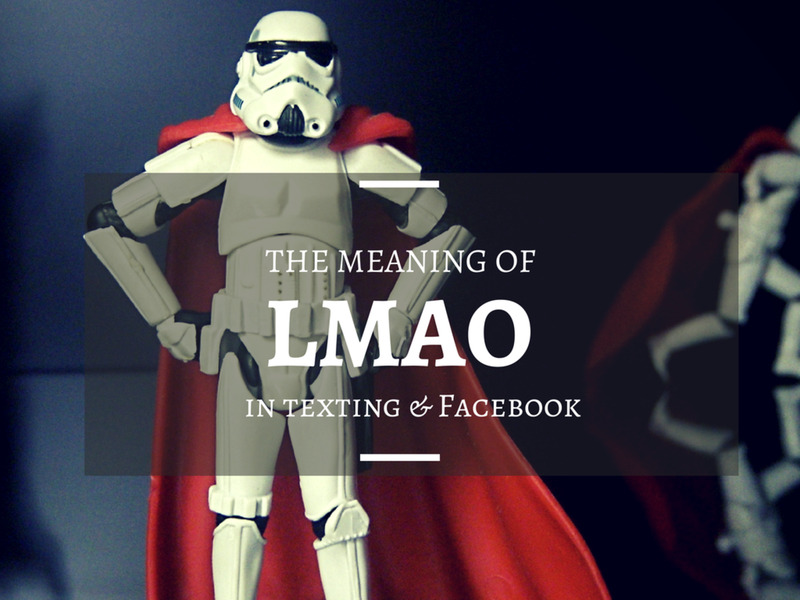 Note: Make sure to change the spelling of the word only slightly, so that its original meaning is still clear. You can also use this to be ironic, by spelling a word like "intelligent" wrong. Instead of a "C," use a "K."
Use a username that defines yourself, what you do or what you like, ínútíl. need a username for discord account. can anyone help? I need a user name for my new YouTube account. I wanna include my nickname "Angel" and the band "BTS"
I need a username for pop jam it needs to be a girl,username and the best username out of everyone!!!!! 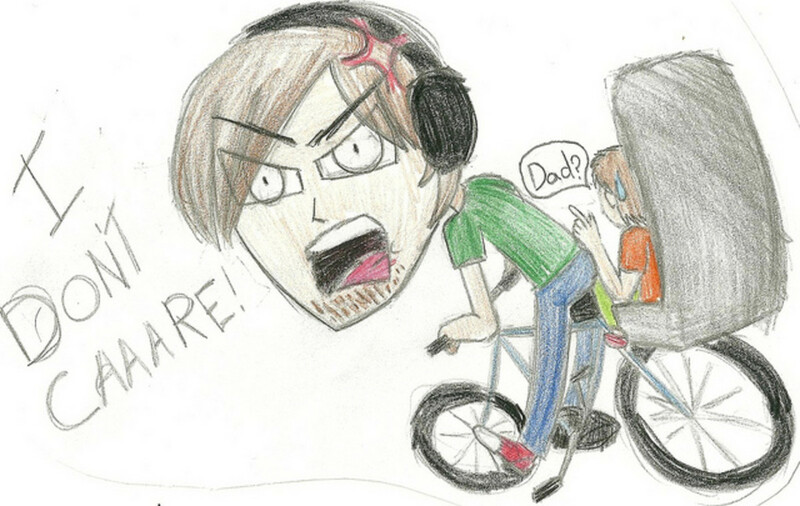 Hess aren’t the best but it sorta helped I guess...also you need more for ROBLOX. Not helpful not fun and what about roblox?! I need help finding a GOOD username for this app called Roblox. I've downloaded it but it has been on my tablet for days now without being opened. I got my name from this website it is awesome. All my friends love my name and came to this website to get there name. Use a capital "i" instead of a lowercase "L" if the site allows you to use lowercase letters. Or vise versa (lowercase L instead of capital i). I would like something short,simple,And unque!!!!!!!!!! need a self care username. please help!